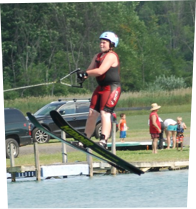 Welcome to the homepage of the Three Season Ski Club. 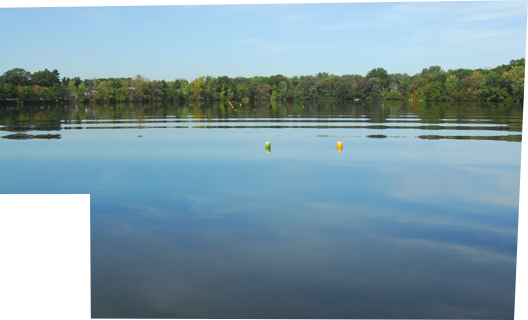 We maintain two slalom courses on the South Pond of Lake Cochituate. Nothing new, just enjoying this bless of warm weather.